TSSC is harnessing the power of the sun to help the transport refrigeration industry keep cool en route. Our recent addition to the innovative range is the use of solar panels to power the refrigeration units. 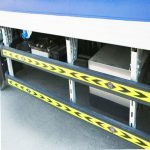 This application is suitable for refrigerated trucks & trailers designed to maintain refrigerated conditions of the unit, which must be able to operate at both freezer (0°F) and refrigeration (38°F) conditions. 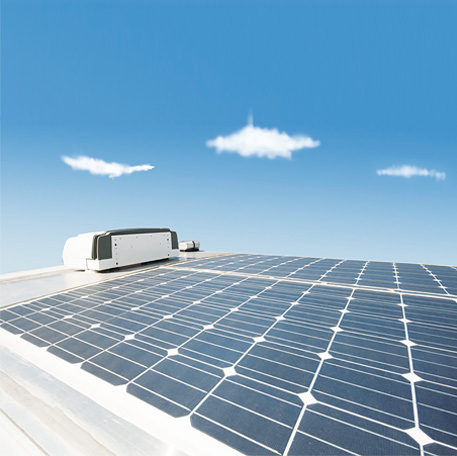 Developed specifically to power the transport refrigeration unit (TRU) and maintain the battery charge, the new Thin-Film Flexible Solar Panels are easily installed on the roofs of trailers, truck bodies. The unit saves fuel and reduces downtime lost to dead batteries that may be drained by not keeping the engine running to power the refrigerated trailer. Solar Panels are mounted on the Refrigerated Vehicles. Ample power for the refrigeration unit is generated by photovoltaic panels mounted on the trailer’s roof. Four PV panels of 300W are installed on a 4.2 meter refrigerated box, which provide 100% power for the DC powered refrigeration system to reduce the temperature to zero degrees. This maintains peak performance in an environmentally sustainable way and helps conserve fuel unlike the traditional method of providing power by running the diesel engine. The solar powered unit also operates on low acoustic (creates less noise) compared to diesel engine. Further, solar reduces the need to plug in when parked. When exposed to daylight, the panels also continuously charge the TRU batteries which store the excess power for use by the refrigeration system during less/no sunlight. Two 12 V 200AH deep cycle batteries are installed on the left & right side of the chassis. When the vehicle is stationary or during the hours of darkness the Solar PV Panels will charge the batteries. However, during transit the truck self-alternator will produce the DC 24V electrical power to charge the batteries. At present, most chilling equipment is powered by diesel generators. 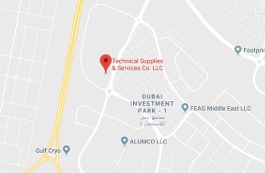 These have high energy demands and maintenance costs, as well as environmental impacts both in terms of emissions, which contribute to the greenhouse effect, and noise levels. 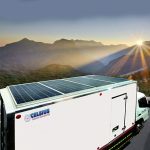 In comparison, the solar-powered refrigeration unit offered by TSSC uses considerably less energy than a standard diesel-driven unit and by improving the vehicle’s insulation and design we enable to keep it operating throughout the year.